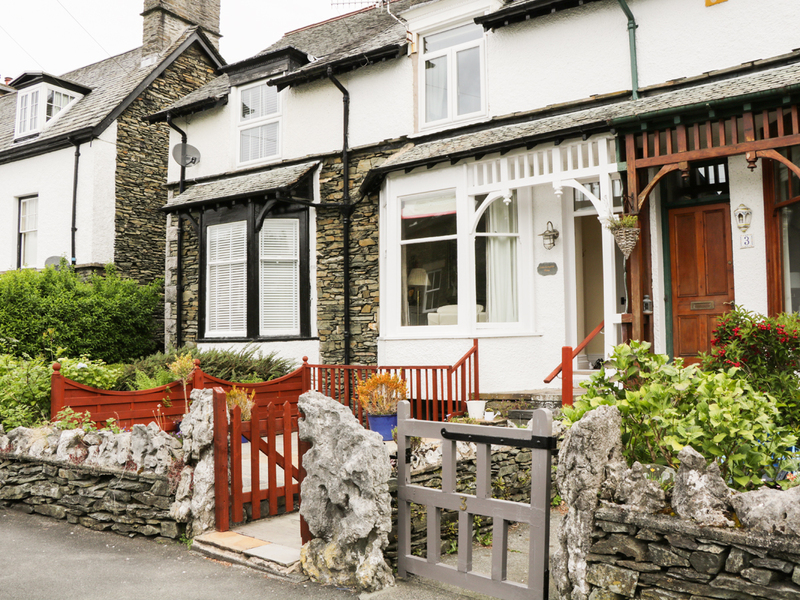 Little Langdale House is a mid terrace cottage located in the village of Bowness-on-Windermere in the Lake District. 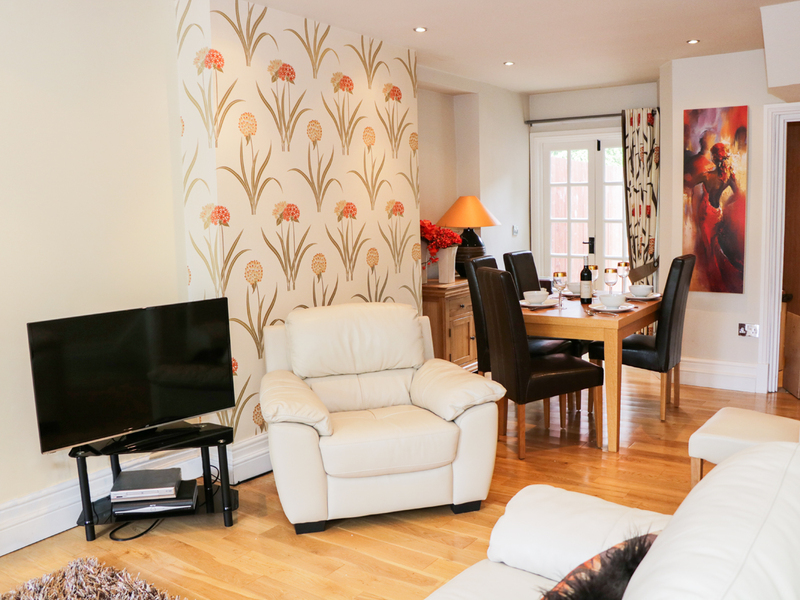 Hosting four bedrooms; a king-size double with en-suite, and three single rooms, along with a shower room and bathroom, this property can sleep up to five people. Inside you will also find a kitchen and a sitting room with dining area. To the outside is roadside parking and an enclosed patio with furniture. Situated in a beautiful location with much to explore, Little Langdale House is a spacious accommodation in a vibrant part of England. Over three floors. Four bedrooms: 1 x king-size double with en-suite shower room with shower, basin and WC, 2 x single, 1 x lower ground floor single. Shower room with shower, basin and WC. Lower ground floor bathroom with bath, basin and WC. Kitchen. Sitting room with dining area. Gas central heating. Gas hob, electric oven, microwave, fridge/freezer, washing machine, dishwasher, Sky TV, DVD, WiFi. Fuel and power inc in rent. Bed linen and towels inc. in rent. Travel cot and highchair. Roadside parking. Enclosed patio with furniture. Sorry, no pets and no smoking. Shop and pub 5 mins walk. We also have details of 142 other similar properties nearby which might suit you.